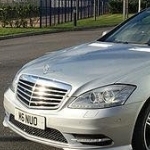 Let me take this opportunity to introduce you to our family owned professional chauffeur service based in Birmingham. ExecCorp has been founded upon more than 15 years of experience in chauffeur driven transport. 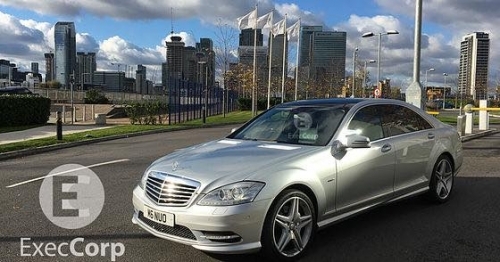 We will provide chauffeur driven luxury travel for all our clients in safety, comfort and with minimum delay with our comprehensive fleet of Mercedes-Benz luxury motor cars and people carriers. We specialize in corporate arrangements providing transfers to and from all UK airports, railway stations and seaports with a personalized ‘meet and greet' service. In addition we provide a wide range of chauffeur driven services for all occasions including: conferences, business roadshows, meetings, hotels, conventions and a variety of sporting events. Our reputation for excellent service is supported by our professional team of chauffeurs, and selected for experience and discretion. Reliable, well dressed and with knowledge of many major cities, you can be assured of their competence for a safe and relaxing journey. Furthermore complete discretion is guaranteed for those confidential discussions or meetings that occasionally take place. Let us take the stress out of travel and enjoy first-class chauffeur-driven transport in one of our fleet of luxurious, silver Mercedes Benz cars or people carriers.